Avail exciting group discounts at Traditional Medicine 2018!! Share your research work, ideas, experiences with international speakers, delegates. 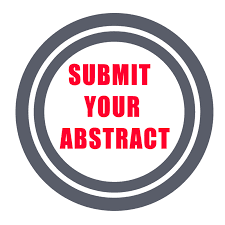 Submit your abstract and confirm your slot at Traditional Medicine 2018 conference.